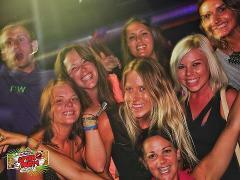 Entrance The Official La Tomatina After Party +10 drinks of your choice included! 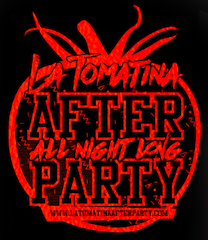 Entrance The Official La Tomatina After Party + 5 drinks of your choice included! Official La Tomatina After Party Shirt: Stock Limited. Shirts can only be collected upon arrival at The Official La Tomatina After Party at the door.